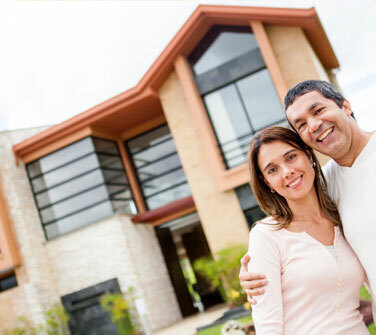 We can buy your house and let you remain as a tenant, learn more now! Say "buy my home in Peoria" to one of our real estate investors and there's a good chance it could happen. Not only that, but when we buy both beautiful and unwanted houses in Peoria, Tolleson, Avondale, Buckeye and more we can give you extra time to move out, or even let you stay as a tenant. You may not wish to sell your house but are being forced to by circumstances. When we pay cash to buy homes we want the best outcome for you. We make selling a home and staying in it possible. Paying cash for houses is what our real estate investors are all about, and those interested in selling homes fast have an ally in AllHomesAZ.com. Speak to us about going from owner to tenant today and staying where you are without the stress of a mortgage you can't afford. We buy homes in Peoria every day. If you're looking to sell your house you won't find an easier company to work with than AllHomesAZ.com. We are professional home buyers, meaning we are interested in any and all Arizona homes, not just the pretty ones. We buy undesirable houses in Peoria as well, and we always buy for a fair price. Why should the selling process be extended endlessly when we pay cash for houses just like yours? If you're asking who will buy my home in Peoria, the answer is on the other end of the phone line when you call AllHomesAZ.com. Whether you want to sell and move on or sell and remain a tenant, we will work with you to create the circumstances that suit you best. Call AllHomesAZ.com today to learn more about how we work and how we can help you.